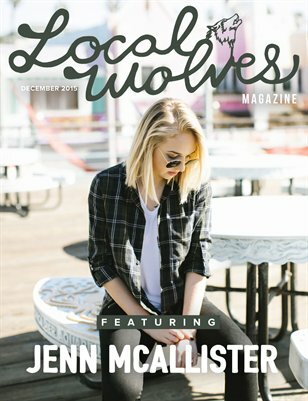 On the cover, Jenn McAllister // Featuring: Meghan Camarena, Drew Macdonald, Lindsey Rempalski, Tanner Zagarino and loads more. 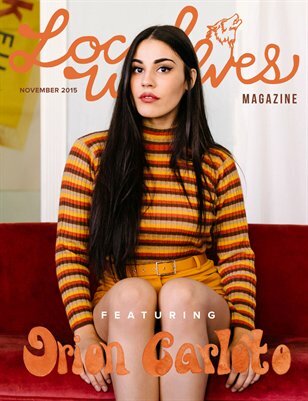 On the cover, Orion Carloto // Chelsea Lankes, Kiana Fernandez, Lauren Giraldo, Meghan Hughes and loads more. 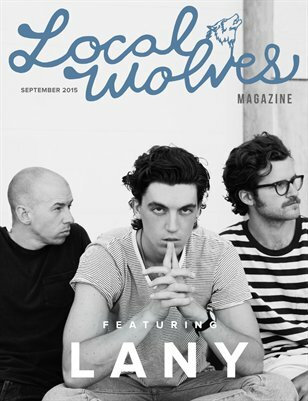 On the cover, LANY // Featuring: Meg Myers, Poema, Strange Names, Tom Rosenthal and loads more. 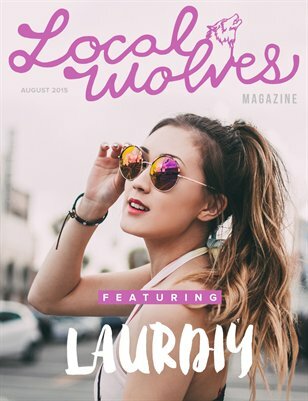 On the cover, LAURDIY // Featuring: Aidan Alexander, Emily Mitchell, Knuckle Puck, The Messy Heads and loads more. 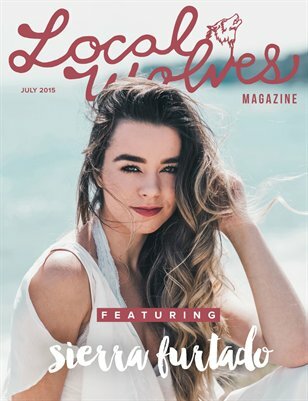 On the cover, Sierra Furtado // Featuring: Chrissie Fit, Hearts Like Lions, Private Hell Apparel, Mackenzie Aladjem and loads more. 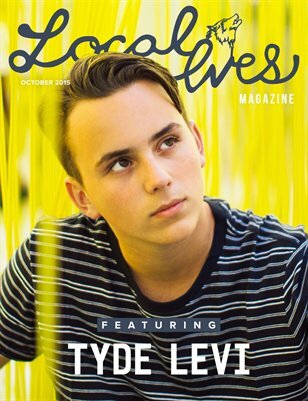 On the cover, Tori Kelly // Featuring: Bryce Gilbertson, Mel Denisse, Jordan Gable, Night Riots, Emily Vaughn and loads more. 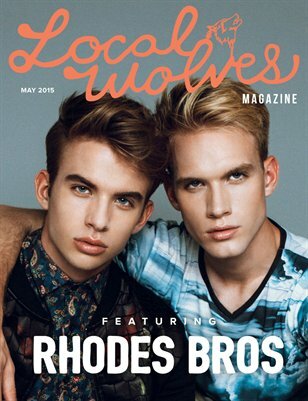 On the cover, Rhodes Bros // Featuring: Haley Ramm, Cheeky Fawn, Justin Fennert, Chase Atlantic, Sykes and loads more. 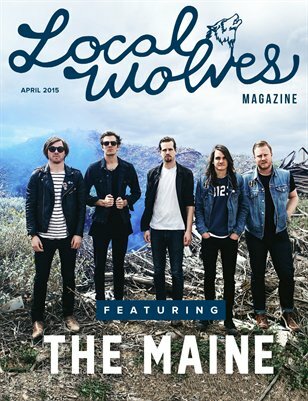 On the cover, The Maine // Featuring: Urban Cone, Ben J. Pierce, New Motion, Lucette, spring festivals and loads more. 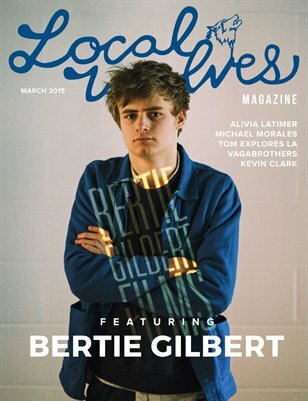 On the cover, Bertie Gilbert // Featuring: Alivia Latimer, Michael Morales, Tom Explores Los Angeles, Vagabrothers, Kevin Clark and loads more. 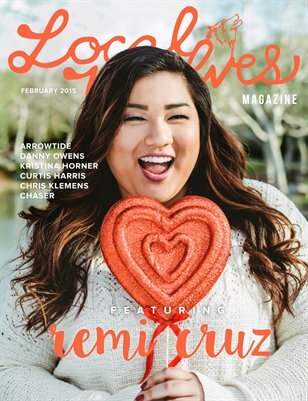 On the cover, Remi Cruz // Featuring: Arrowtide, Danny Owens, Kristina Horner, Curtis Harris, Chris Klemens, Chaser and loads more. 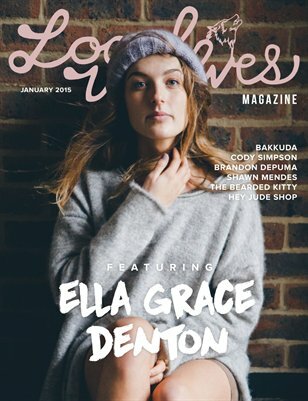 On the cover, Ella Grace Denton // Featuring: Bakkuda, Cody Simpson, Brandon DePuma, Shawn Mendes, The Bearded Kitty, Hey Jude Shop and loads more.